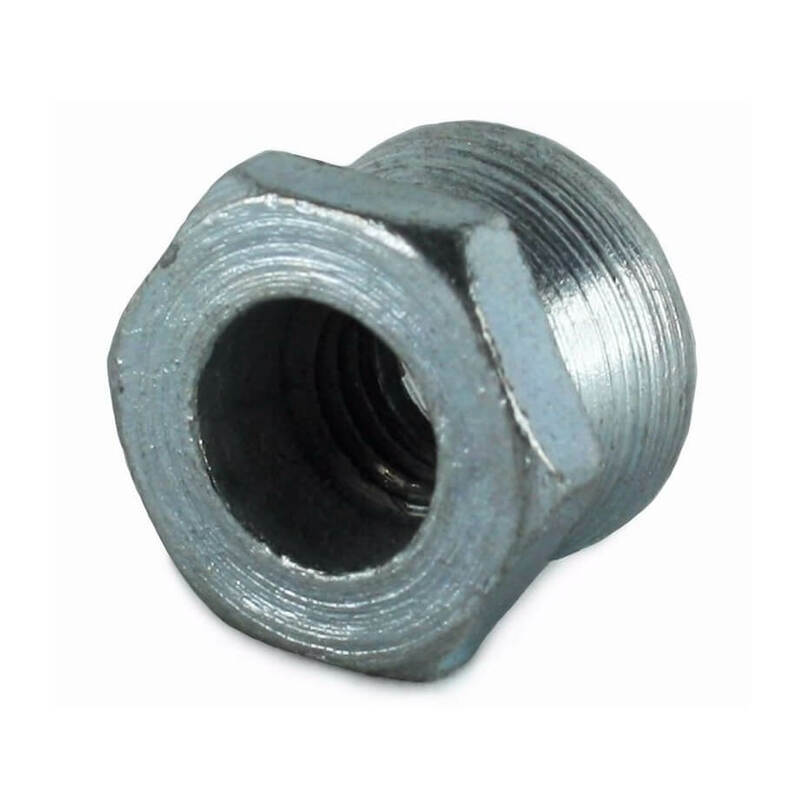 Shear type fasteners are a very effective one way security fastener. 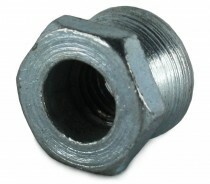 Shear nuts and bolts are designed with a head the shears off when the fastener is tightened to a certain torque level. Once the head has sheared off, you are left with a smooth surface with no flat areas. This makes them very hard to remove once fitted, so only use shear fasteners if you are sure you will not need to undo them once fitted. 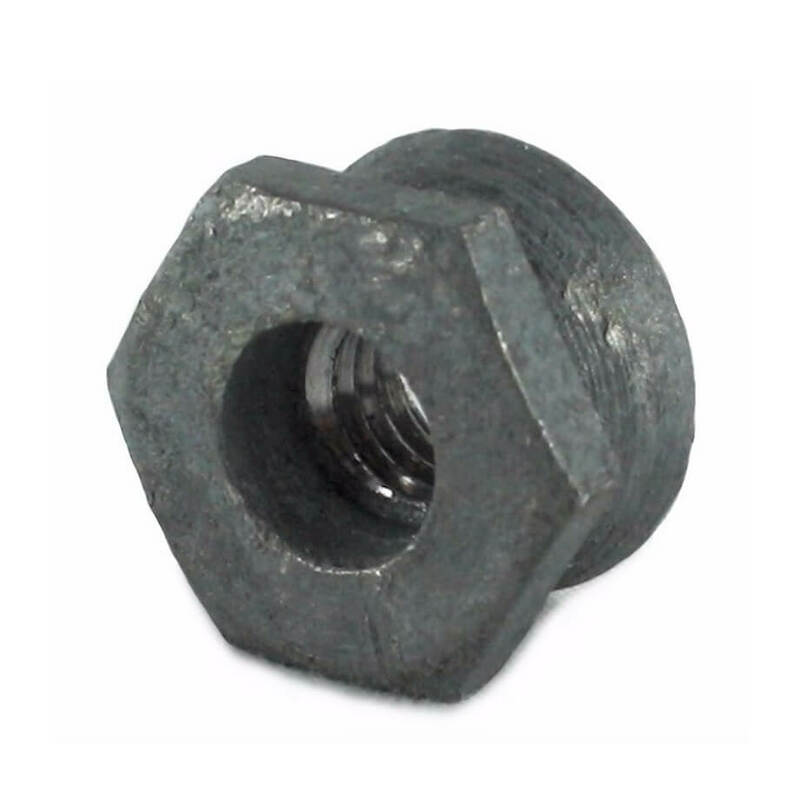 Our current stock range of shear fasteners is limited to shear nuts, but shear bolts are available upon request.